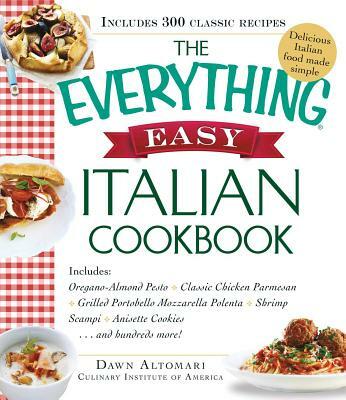 Dawn Altomari is a seasoned chef who has worked in the food industry for more than two decades. She earned a degree in Culinary Arts Management from the Culinary Institute of America. Dawn has been a chef and culinary manager at several restaurants in New York State and Washington, D.C., and she has also worked as a project and kitchen manager, food and prop stylist, assistant art director, and producer at the Food & Beverage Institute of the Culinary Institute of America in Hyde Park, NY. She lives in Port Ewen, NY.